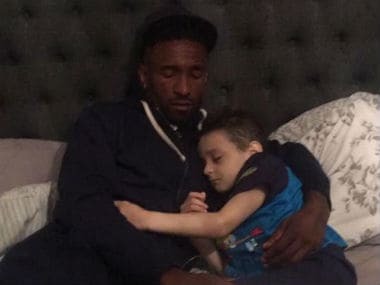 One of the October nominees for the Laureus Award for the 'Best Sporting Moment of the Year' is Bradley Lowery for his incredible bravery in his fight against neuroblastoma. 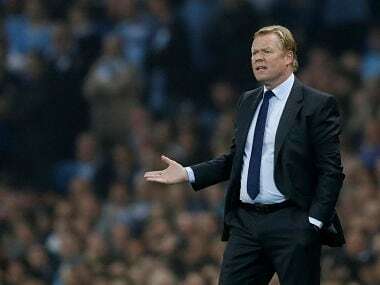 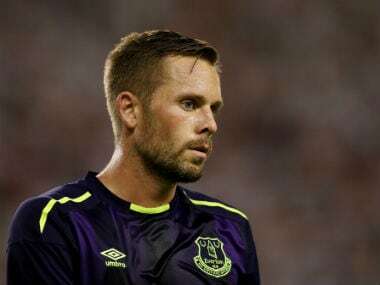 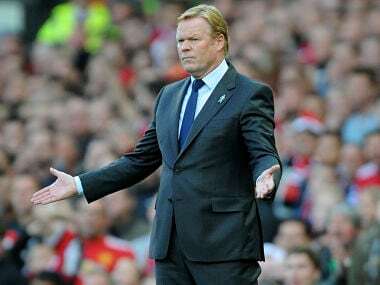 Everton manager Ronald Koeman is hoping a run of four home games starting with Wednesday's League Cup tie against Sunderland will help his side arrest an alarming run of defeats. 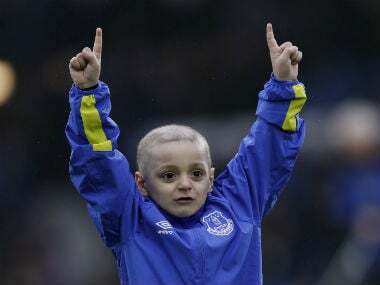 Everton and Sunderland, the two football clubs most associated with the late Bradley Lowery who became one of the iconic faces of last season's Premier League campaign, are to raise money for the foundation named after him on Wednesday. 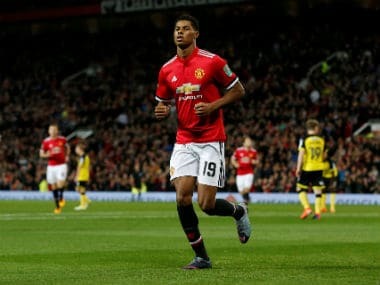 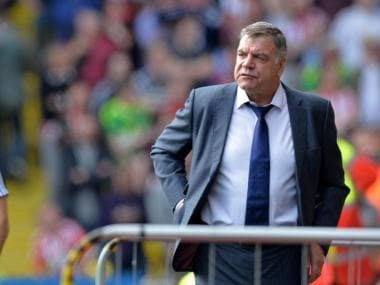 Former England boss Sam Allardyce has said the surge in transfer spending could make the job of a Premier League manager increasingly difficult as it does not necessarily lead to an equivalent improvement in the squad. 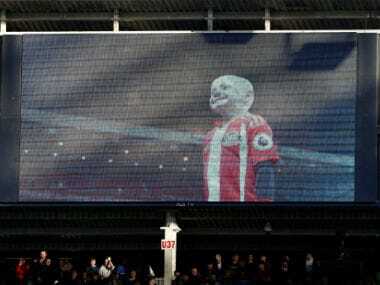 Six-year-old die-hard Sunderland fan Bradley died on 7 July having been diagnosed with a rare form of cancer named neuroblastoma when he was 18 months old. 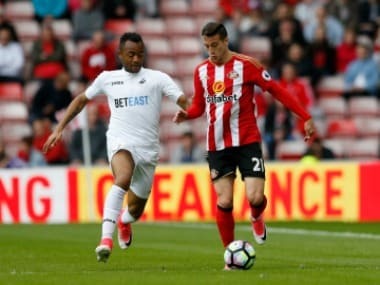 Newcastle United have made their second signing this week after completing the capture of Spanish defender Javier Manquillo, the club confirmed on Friday.